Dinton Farm is the first ever Conservation Grade egg farm in the UK. 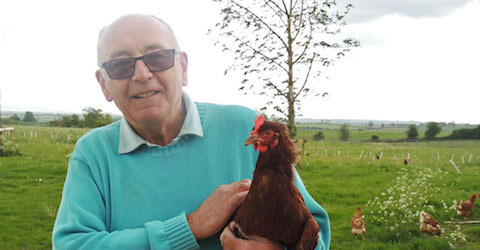 Nigel Williams has worked in egg production all his life, but upon seeing the industry become more and more commercialised, he decided to champion a welfare-focused approach for his hens and for wildlife too. 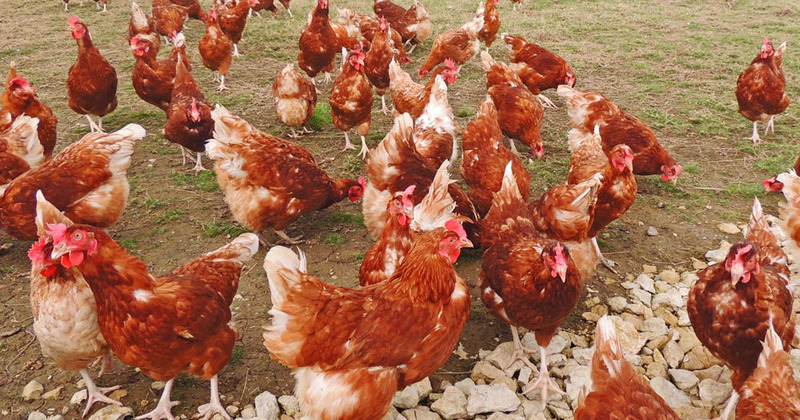 Nigel’s family has been producing free-range eggs for over 25 years in the heart of Buckinghamshire and took on a new site near Aston Abbotts in the picturesque Vale of Aylesbury five years ago. 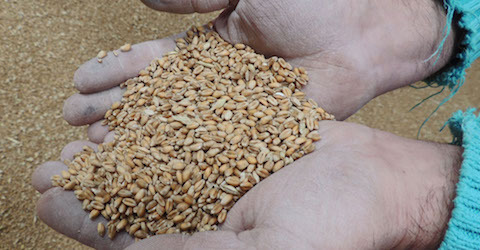 Tending to nearly 400 acres that includes arable land, species-rich grassland, woodland and meadows, they reduce food miles by growing and milling the grain for their hens right on the farm. Happy hens lay tasty eggs, so this flock lives in bespoke hen houses with lower stocking densities than typical free range farms. Bought in as day old chicks (Nigel is firmly against beak-trimming), they are specially cared for over 16-20 weeks until they become laying hens. From dusk till dawn these ladies are free to roam, peck, scratch, forage, feed and, of course, socialise! Their natural buffet includes grass, clover and the pick’n’mix of the meadows in addition to their home-grown feed. Eggs are harvested daily and on their way to customers within 48 hours for super freshness. Natural habitat and biodiversity is a big deal at Dinton Farm. To become Conservation Grade certified, they’ve planted wildflower meadows and bee-friendly plants, installed barn owl boxes and created woodland habitats by working with the Woodland Trust.